Previously on Elementary: Child Predator. 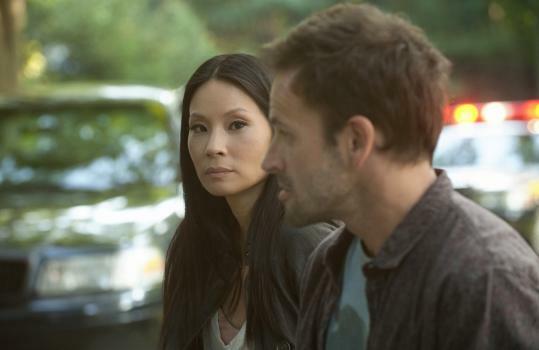 So far, this has been my favourite episode of Elementary: it’s got a really tight script, with a great story to tell, and it finds the time to explore Joan and Sherlock’s lives. The psycho secretary who’d do anything for her boss, although a common figure in murder mysteries (my favourite is still that one Inspector Lynley case… but I digress), was a good twist; with Sherlock’s abduction adding a layer of suspense that adds to the solution of the crime to prevent it from becoming anti-climactic, which was a great call, plot-wise. Sherlock, how about you just admit that you’re grateful and not a little proud that Joan realised that something was wrong based on the text message, hm? He’s delighted that she’s picking up the clues, that she’s starting to see the riddles in people the way he does. But perhaps he’s also reluctant to condemn her to the same kind of loneliness that he’s living in. He tells her that there is a price to pay; she’s already paying it. Granted, Aaron is a dumbass and she’s not really interested anyway, but it still cost her a potential friend, as it seems. Was it his gift (obsession?) that made Sherlock lose Irene, was she the reason why he took to drugs? 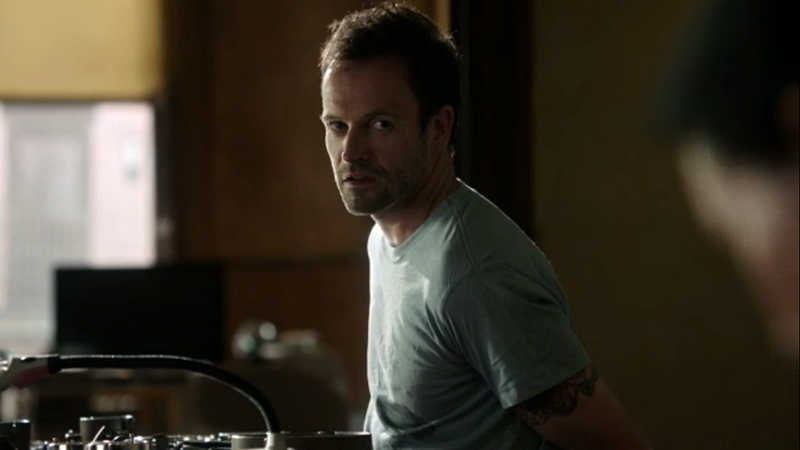 Another interesting revelation is that Captain Gregson already knew about Sherlock’s drug problem and still hired him; and that Sherlock didn’t want to tell him because he didn’t want Gregson to think badly of him, and because he thought the detective would refuse to work with him if he knew. As his last ally in any police force, Sherlock couldn’t have that. 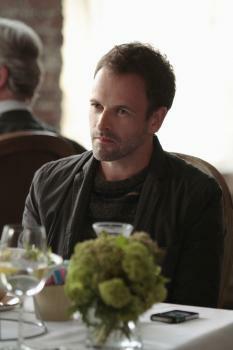 What Sherlock needs to realise is that Gregson is also a friend. He cares, and he’s hurt that Holmes either thought him an idiot or untrustworthy. He understands why Sherlock didn’t confide in him, but it’s still a rift that Sherlock needs to try and mend, and he knows it. Though I’m afraid that it’s going to be difficult. As a rule, Sherlock seems very invested in other people’s happiness, maybe since his own is gone. Joan brought up the topic of penance once, and perhaps this is it. Sherlock ruthlessly ruins careers and lives for cases, if he has to; but if he can make a happy couple an engagement gift and try and give Joan a little push towards a promising date, then he’ll grab the chance. He’s accepted his own isolation, but he won’t accept it in others—privacy and sense of decency be damned, apparently. And only Sherlock manages to deduce and flatter. Nice analysis of the episode. PreviousYou Already Know I Favour You—Elementary: Child Predator. NextLewis: The Ramblin’ Boy (3+4).